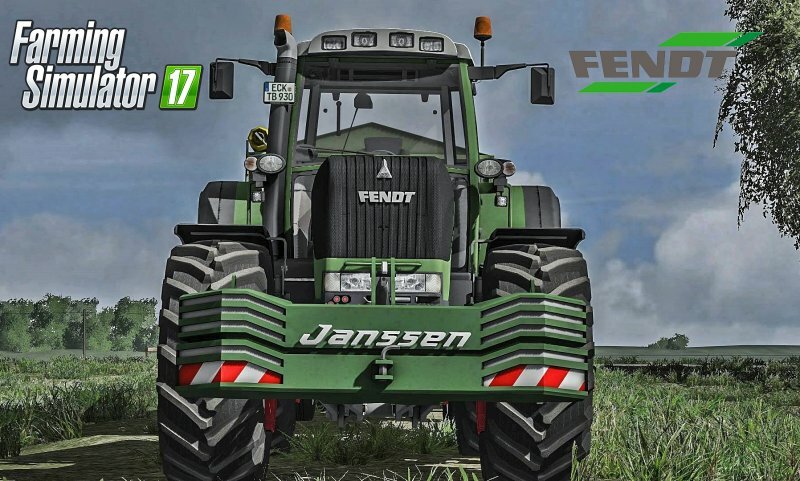 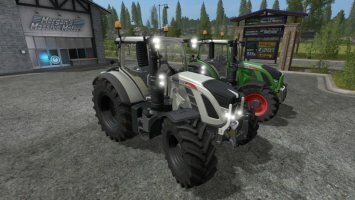 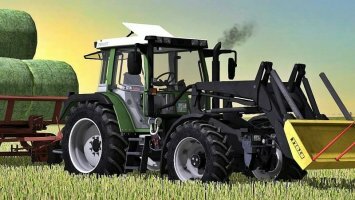 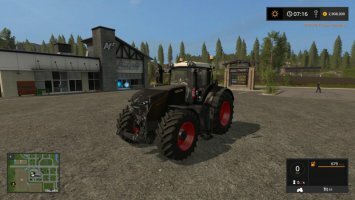 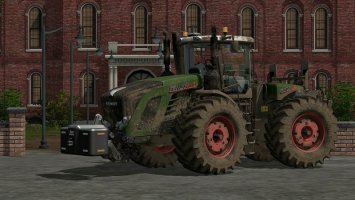 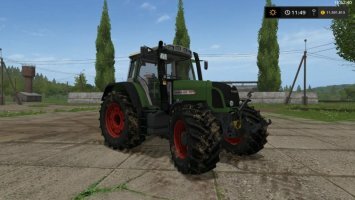 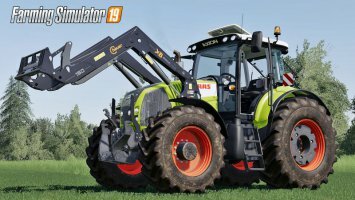 I present you my Fendt 900 Vario TMS version. 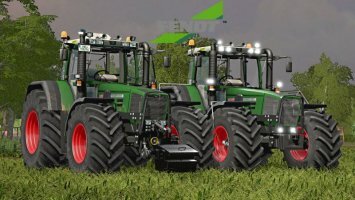 It’s a premium mod, the best you can get in game. 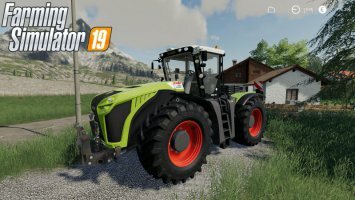 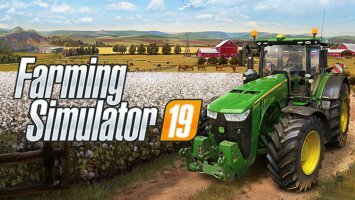 This mod has many new configurations, improved textures, new animations,configurations, bug fixes and many other improvements. 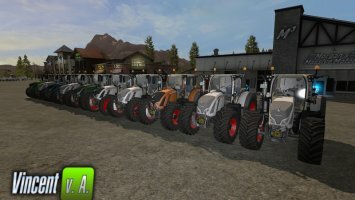 *Please keep only original download link and don’t reload on other hosts. 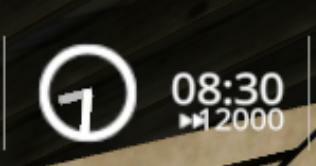 *Please appreciate my work and please don’t release edit this version. 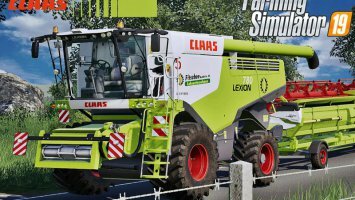 *You can add mod on other forums but copy the whole post. 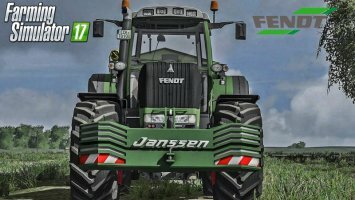 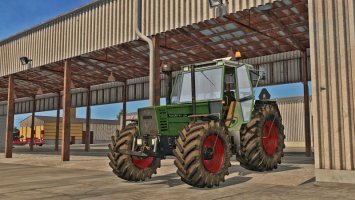 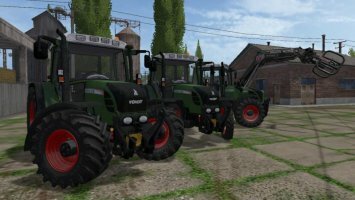 Comments to "Fendt 900 Vario TMS Full Pack"